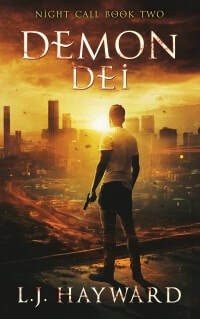 "LJ's Night Call series is spec-fic thriller, not boring same-same paranormal romance. . . . Demon Dei is a roller-coaster of intelligent excitement from start to finish."